A 70 year old woman died in this single vehicle accident yesterday. THE outgoing state Labor Government did precious little to stop the highway carnage near Hungry Head and the Coalition received a ghastly reminder to act immediately on day one in office. As the new Premier was being sworn in yesterday, another life was lost on the Pacific Highway death zone, south of Urunga. 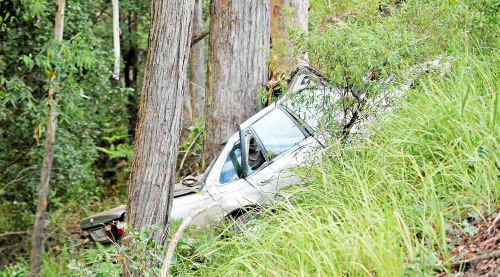 A 70-year-old Queensland woman was killed after the north-bound Ford Falcon she was a passenger in veered to the wrong side of the road, slid down an embankment and hit a tree. Police said the driver of the vehicle, the 54-year-old brother of the deceased, suffered minor injuries and spent the dayreceiving treatment at the Coffs Harbour Health Campus. The accident happened on the crest of a hill, 60 metres north of the Ballards Rd turn-off at 10.50am. This latest tragedy follows multiple fatalities on the notorious single lane stretch of highway. The road was wet from morning showers, but police say fatigue may also have been a factor. A crash scene investigation involving Kempsey-based officers was carried out. As the Barry O’Farrell-led NSW Government moved to assume power of the State it was pressed for immediate action to fix the problem stretch. After years of campaigning to get action from the Labor Government, Coffs Harbour MP Andrew Fraser was finally in a position to guarantee an immediate safety upgrade. 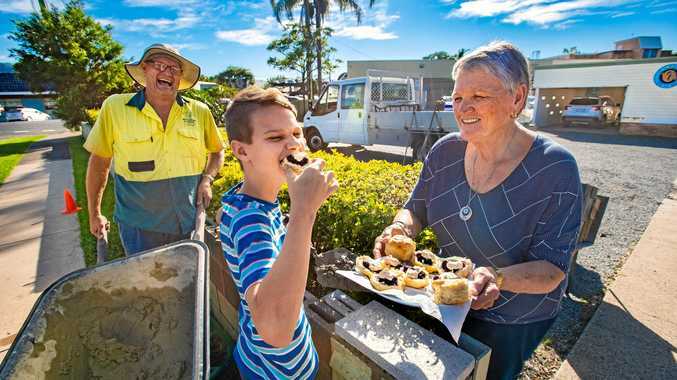 “This tragic accident once again demonstrates the need for barriers to been installed south of Urunga near Hungry Head until such time that the road is fixed,” Mr Fraser said.